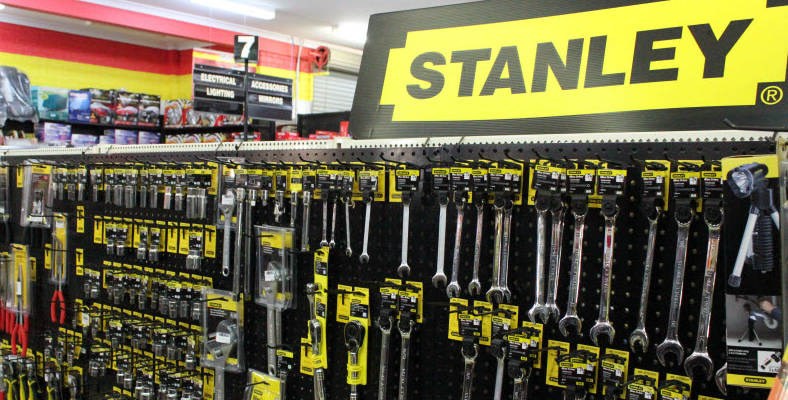 We stock a large range of tools & tool kits. It doesn’t matter if you’re an apprentice, enthusiast & professional. We’ve got an extensive range of parts for new & late model cars. If we don’t have it, we’ll get it! 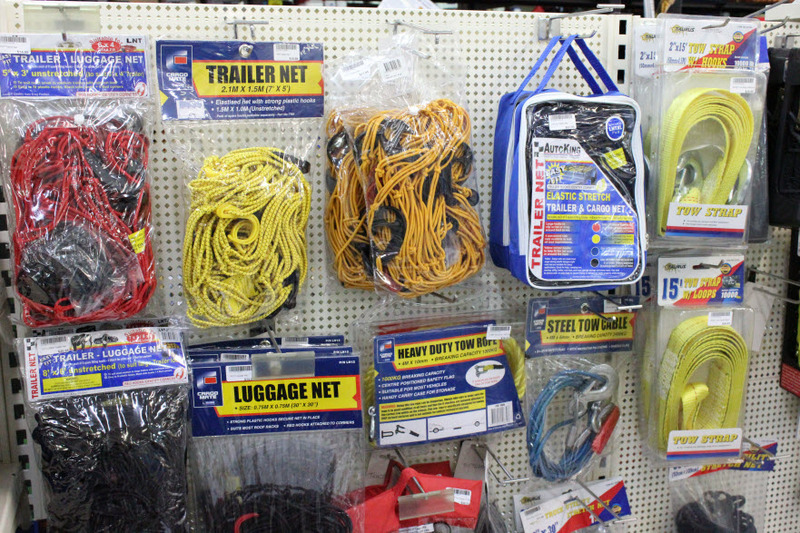 Going on a road trip or just need to get your stuff from A to B? We have a great range of Roof Racks, 4WD & Towing accessories to suit your needs. Want to protect your car from the elements? 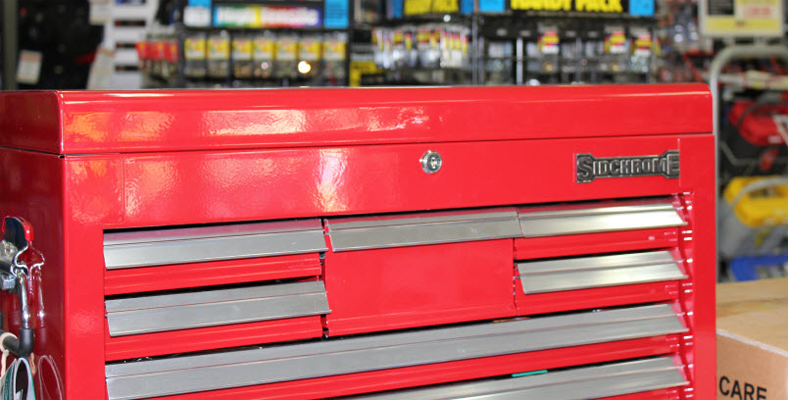 Everything is at your fingertips when you visit your nearest Autopro store.